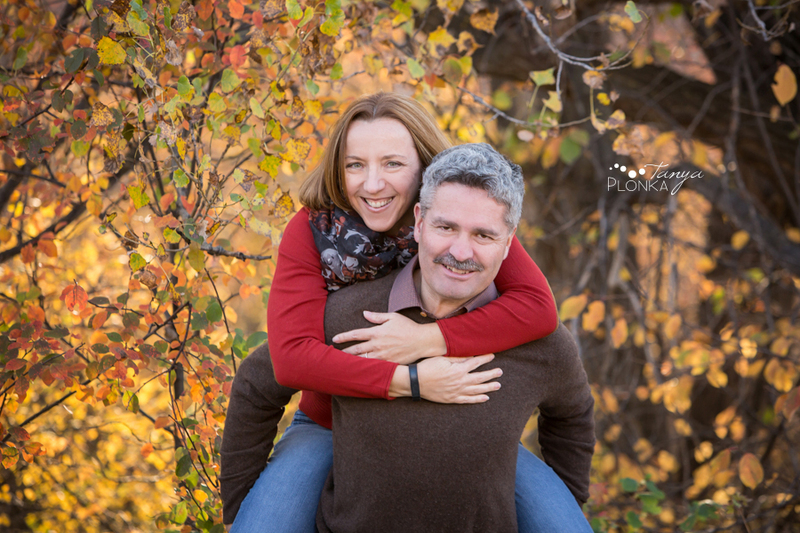 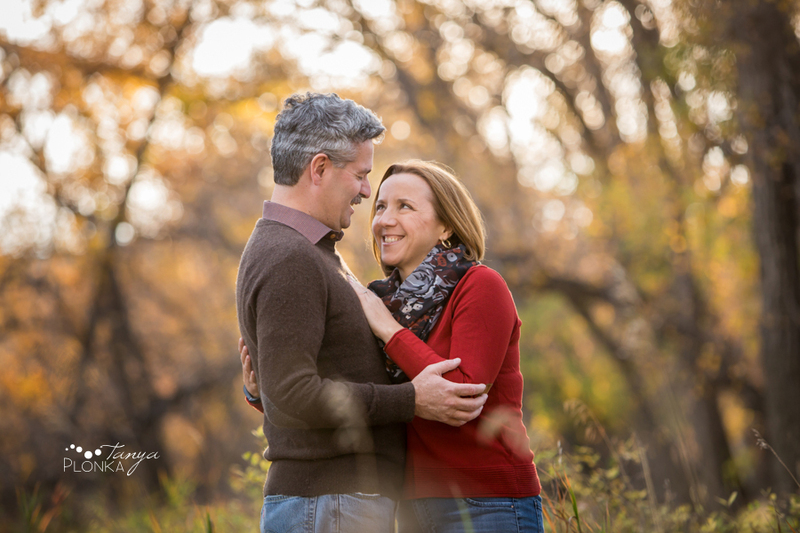 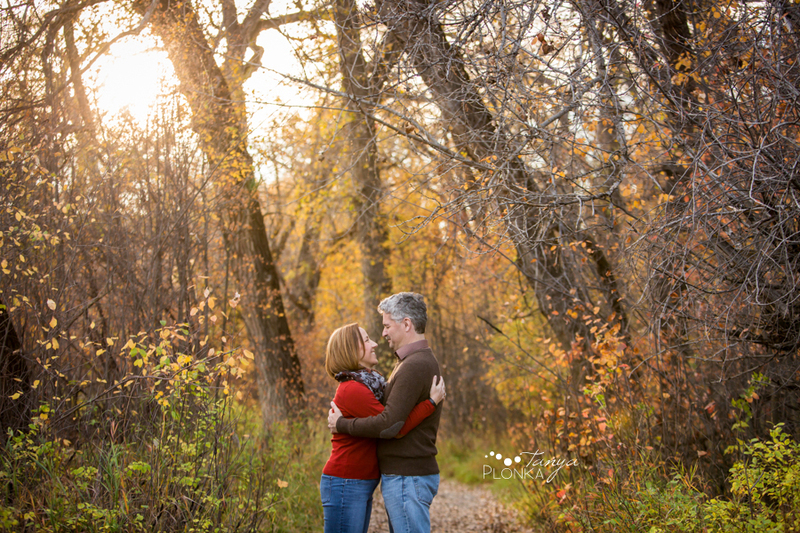 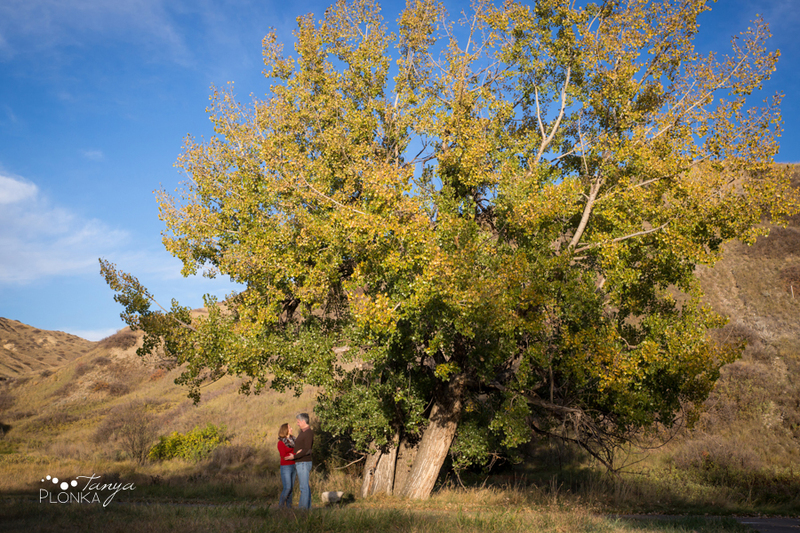 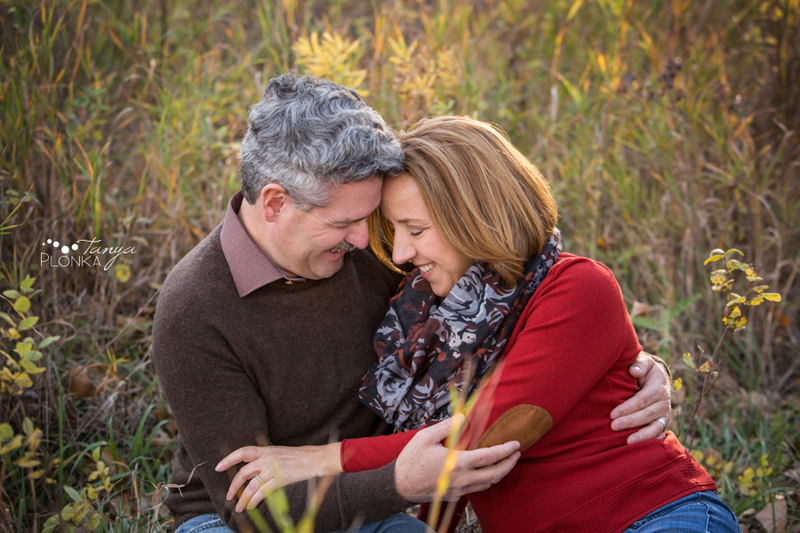 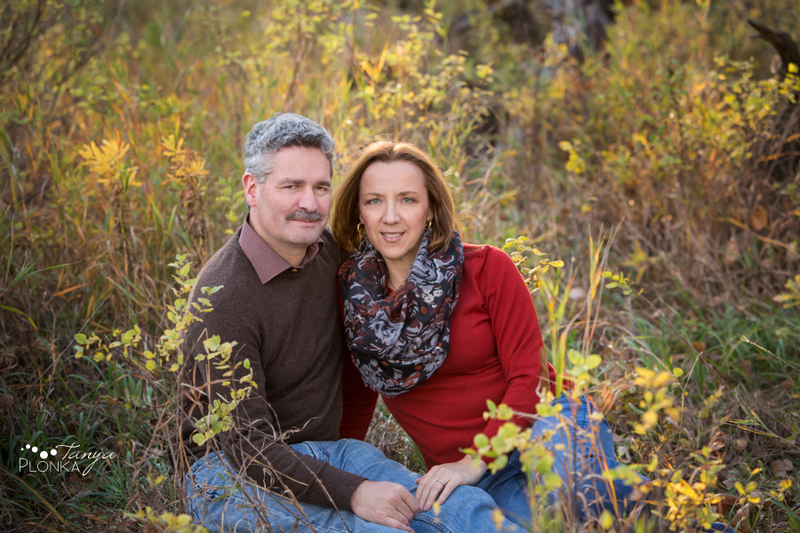 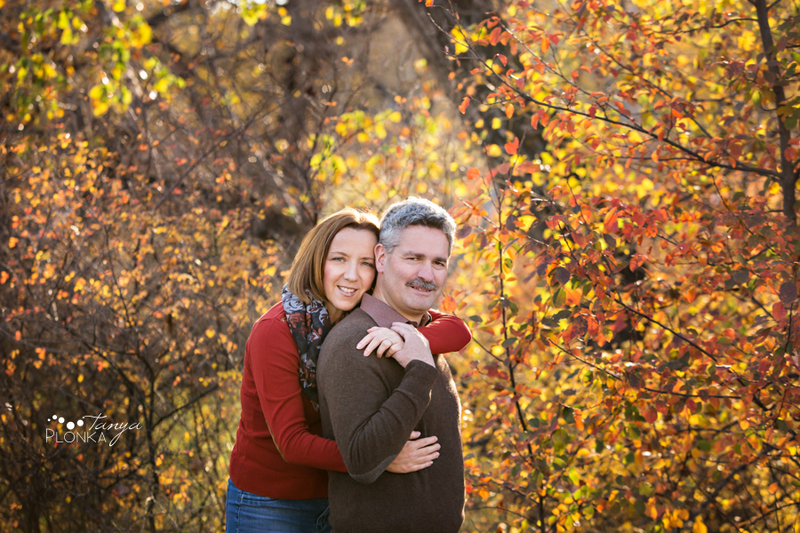 It was great to catch up with Charleen and Chris again for their Lethbridge river bottom anniversary portraits. 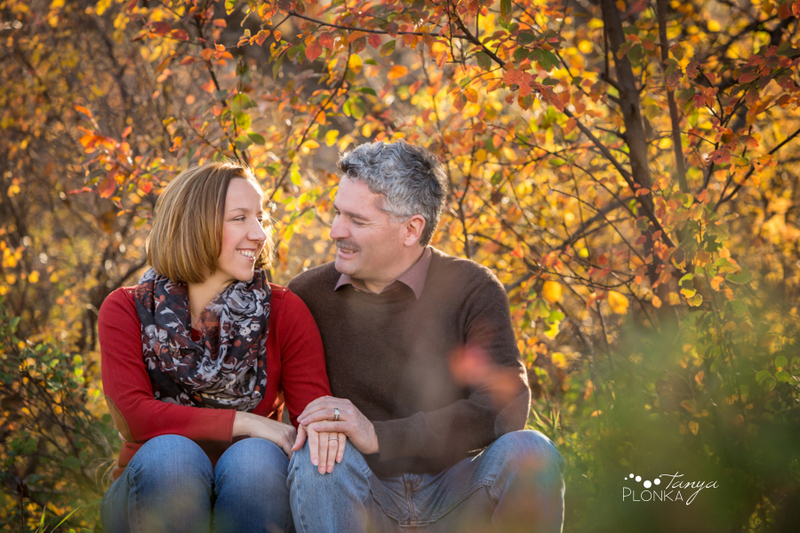 I love so much that they keep up this tradition of updating their photos every few years for their anniversary, and keeping it close to their wedding date makes it so great for reflecting on how their relationship has grown. 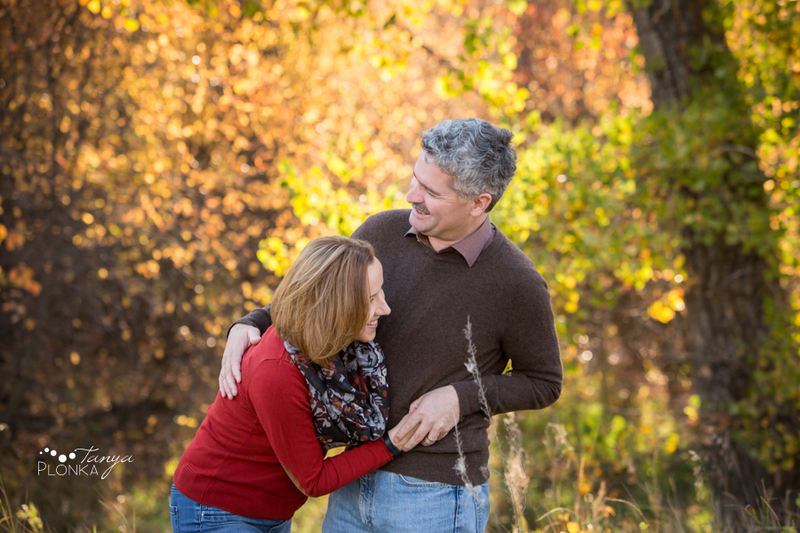 Even though they’ve been together a while, they are still giggly like newly weds and have no awkwardness about cuddling and being close to each other.